Coleman & Coleman Attorneys at Law is a local law office conveniently located across the street from the courthouse in Jeffersonville, Indiana. Our team is very experienced, with more than 55 years of combined experience in practicing law in the areas of traffic law and criminal defense. 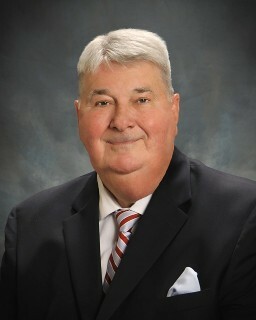 Carlo B. Coleman graduated from the Brandeis School of Law at the University of Louisville in 1969, and has been practicing law in Indiana since 1971. His primary area of concentration is criminal law. Carlo is a member of the Indianapolis Bar Association and the Clark County Bar Association. Carla Coleman Stallard graduated from the Brandeis School of Law at the University of Louisville in 2001, and began practicing law in Indiana the same year. Her primary areas of concentration are criminal and traffic law. 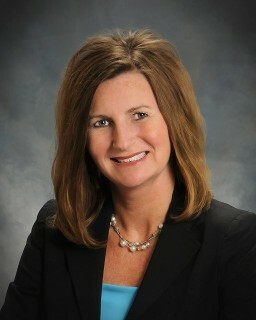 Carla is a member of the Indiana Bar Association and the Clark County Bar Association. Contact us for information about our attorneys and their backgrounds.